Welcome to the home page of TML Mobility Solutions Ltd.
We are a family run business based in Kildare serving the needs of Irish customers for more than ten years. 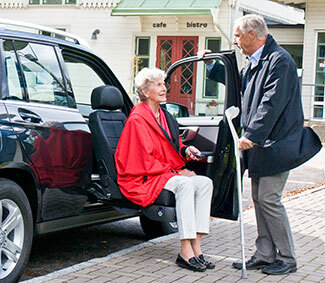 We supply mobility solutions equipment for aged and disabled people. As part of our service, we offer an initial free consultation to assess and discuss your needs. Following that, we can then suggest an solution that will be tailored for each customer. We supply and fit all our equipment and as a result, we have become expert on what works well for our customers. A testament to our business is that 95% of all our customers come back again and again. We keep working with you until we get your mobility solution “just right for you”. Please take a look at our products page, or our testimonials page to view what we do and what our customers think about us.